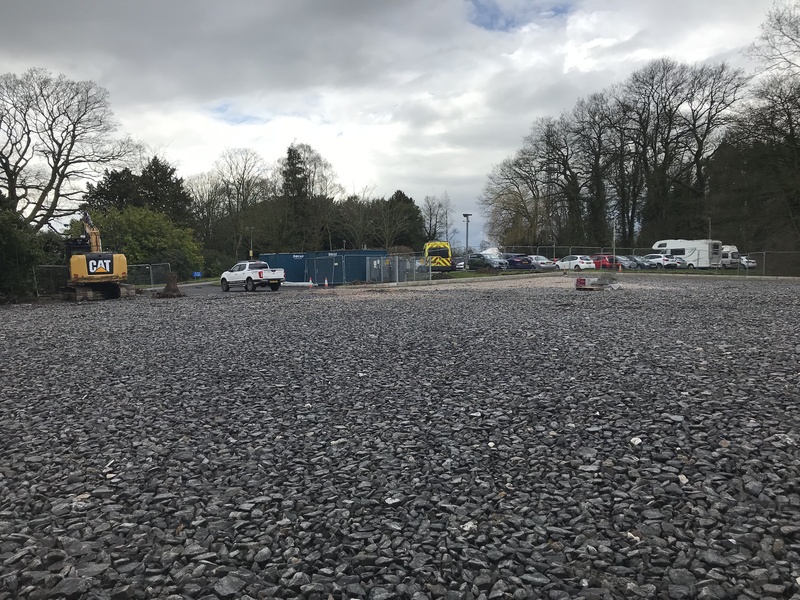 W Monks constructed a new car 60 space car park on the North West Ambulance Service Broughton Site. A SUDS system was used due to lack of any drainage connections on site. 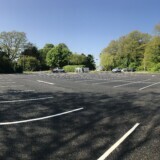 the car park was programmed over 8 weeks and completed on time and under budget.